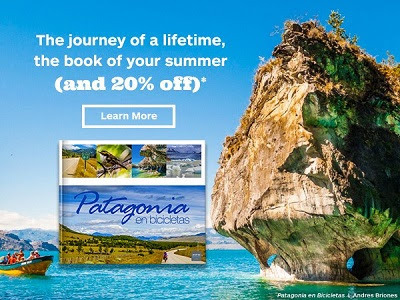 With summer almost over this is the time to start creating the book you've always wanted to make — a customized travel book aka travel journal that spotlights each and every one of your favorite summer adventures! With Blurb you'll receive step-by-step instructions along with tons of ideas from some of the awesome travel books already created using Blurb - All of this is to ensure that you make a one-of-a-kind travel book that you'll be proud of! If you have a computer and/or camera full of summer memories - in photo form- then your more than ready to begin creating your very own custom travel book/journal! at checkout to SAVE 15% on all Blurb purchases!! Blurb is offering 25% off print book orders of $75+ on your 1st purchase! For New Customers Only - Running Now through August 25th!